Alabama American Staffordshire Terrier Rescue View other American Staffordshire Terriers for adoption. There is a saying, 'Change is good, but dollars are better,' and Dollar agrees with this saying. 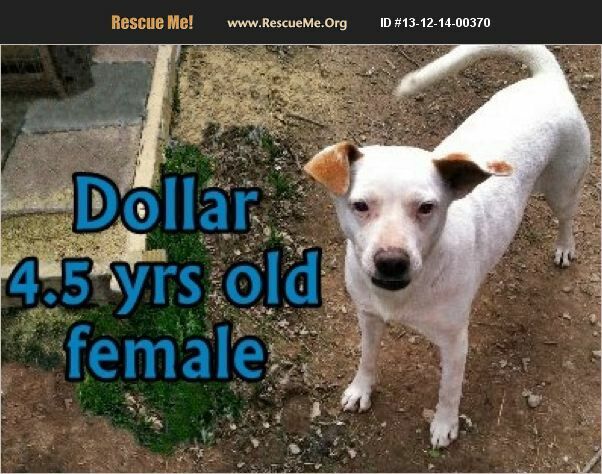 She doesn't know any other Dollars but she knows she is pretty special and will bring a wealth of happiness and love to anyone that decides they need a little more Dollar in their lives. Dollar looks like she has some Bull Terrier and American Staffordshire Terrier in her background, but one thing is for sure, Dollar has million-dollar looks. Dollar is spayed and UTD on her shots.